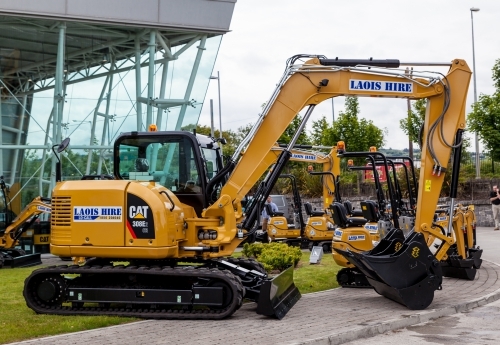 For site clearance, muck shifting applications, foundations or back filling, these excavators provide high productivity and excellent stability. These machines also offer class leading operator comfort and fuel economy. 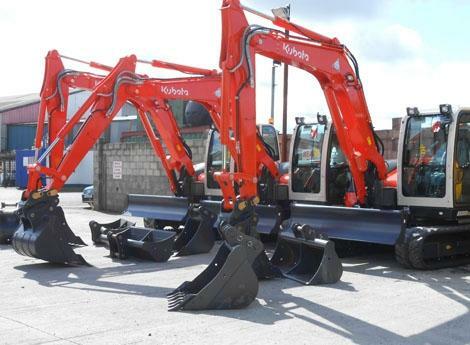 For house building, construction, plant hire, engineering, rail construction and groundworks, mid-range models are easy to use and compact, with excellent visibility and boosted power and lift capabilities.